Treat yourself to a company favorite! 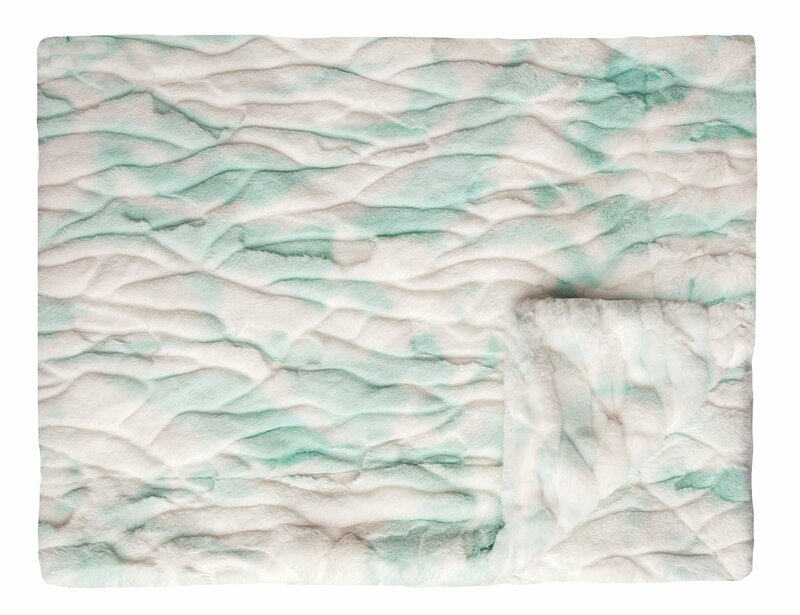 Our SeaBreeze & Cream is a dreamy mixture of turquoise and off-white. Wrap up in this ultra plush fabric, and you'll be daydreaming in no time. Ultra plush minky fabric with embossed texture on both sides, with no ruffle.